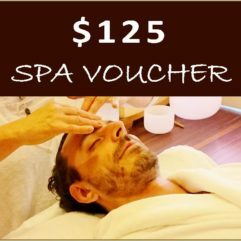 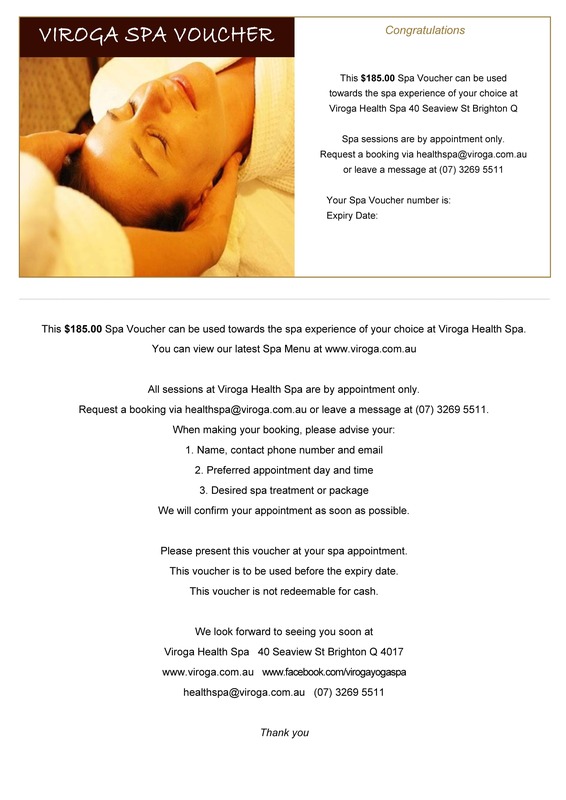 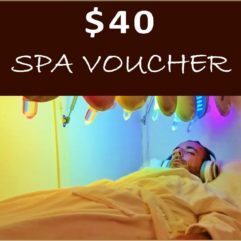 This $185 Spa Voucher can be used towards the spa experience of your choice at Viroga Health Spa. 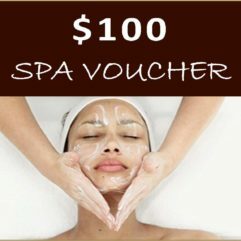 Use it to pre-pay for your own appointment. 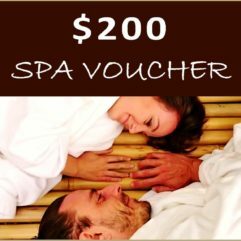 Give it as a gift to someone special and include a personal message. 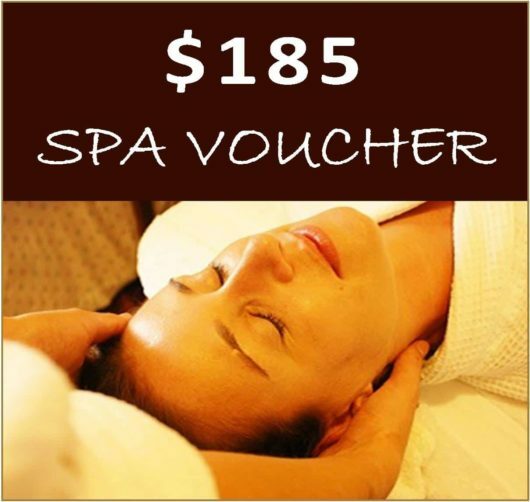 Spa Vouchers are automatically generated within an hour of purchase. Spa Vouchers are sent to the requested (recipient) email. 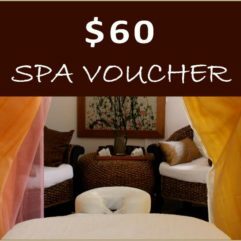 Please present the voucher at your spa visit. 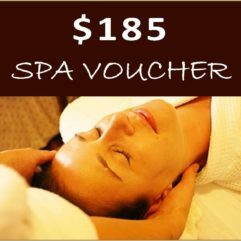 Spa Vouchers expire one year from purchase date.